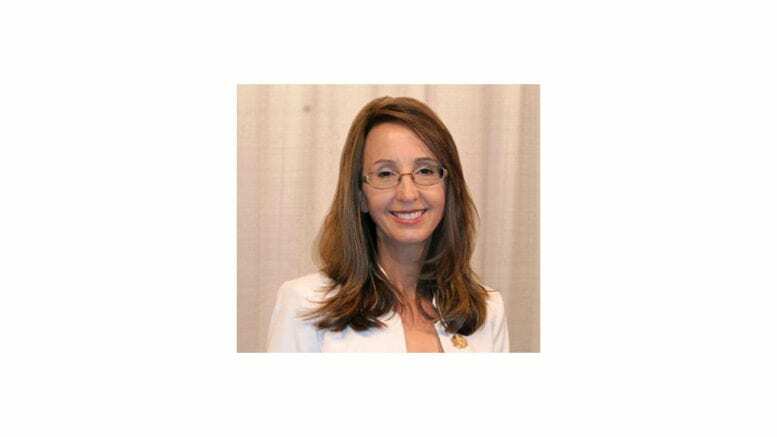 The Senior Citizen Council of Cobb County will feature newly elected District 1 Commissioner Keli Gambrill as guest speaker at their annual meeting on Friday, February 8, 2019. The meeting which starts at 11:30 am and includes a light lunch will be held at the Cobb County Senior Wellness Center at 1150 Powder Springs Street, Marietta. All interested persons are welcome to attend free of charge to become acquainted with the new commissioner and to learn what the Senior Citizen Council has planned for 2019. The Senior Citizen Council of Cobb is a nonprofit organization that advocates for better public policy and promotes ways for Cobb senior citizens to stay connected and engaged in their community. 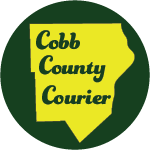 Be the first to comment on "Keli Gambrill to speak at Senior Citizen Council of Cobb annual meeting"